Taking place in a Welsh forest location from 11-14 June 2015, Gottwood boasts a mystical fairytale-like setting. Entering its sixth year, the Gottwood team are excited to be bringing an established and forward thinking line-up to their wholly independent, electronic music based festival. Amongst the DJs and live acts, there’s upcoming talent and established names in equal measure and host of the 2015 new ‘The Nothing Special’ stage, Fabric’s Craig Richards, will be joined by the returning Hessle Audio co-founder Ben UFO for a special back to back set. Perlon head honcho Zip is making a rare UK festival appearance alongside Panorama Bar bi-monthly resident Margaret Dygas. In addition to this is Motor City Drum Ensemble, renowned for his eclectic taste in music. Germany’s Move D will be bringing his own inimitable style to the forest, with a diverse live performance. In addition to the house and techno mainstays Exit Records boss dBridge, NYC’s genre hopping FaltyDL, live Mancunian hip-hop act, Mouse Outfit, and Metalheadz Om Unit cover all corners of the musical spectrum. Additional artists include Futureboogie’s Maxxi Soundsystem, Tornado Wallace and Detroit veteran Marcellus Pitttman. 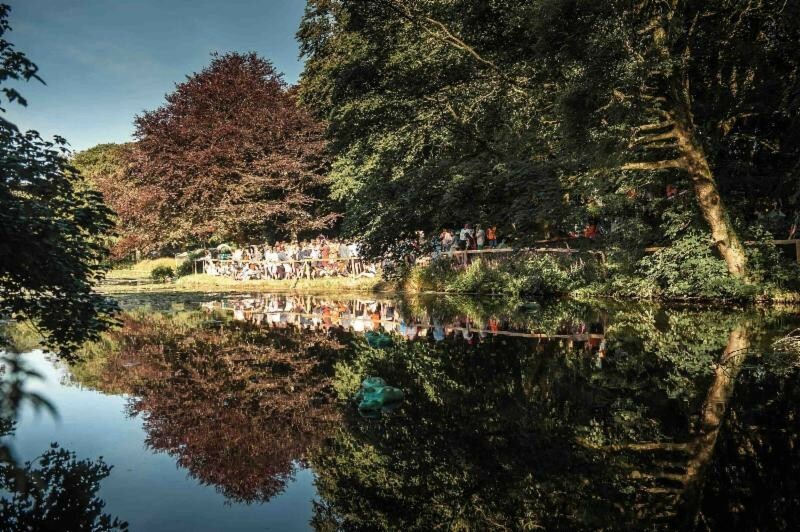 London record store Sounds of the Universe are programming a day of live music next to the picturesque Gottwood Lake, the Gilles Peterson favourite and Theo Parrish collaborator Andrew Ashong is closing affairs with the 22a and Rhythm Section regular Al Dobson Jr providing an eclectic afternoon soundtrack. 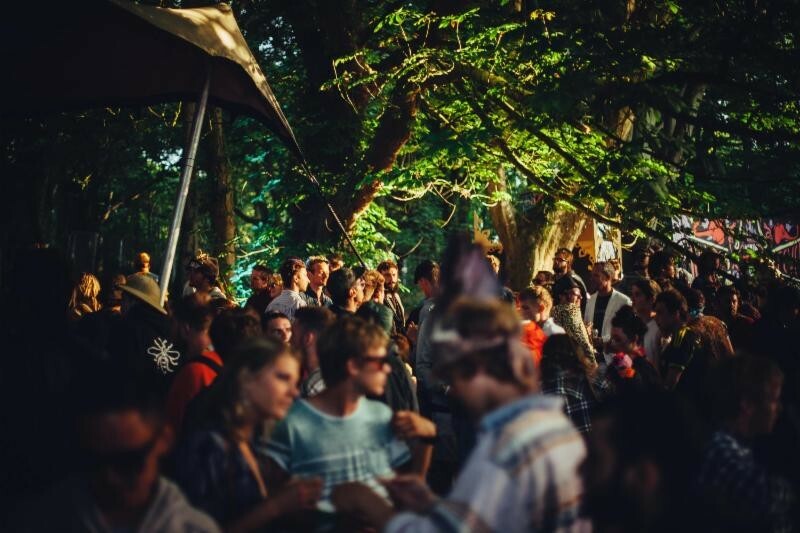 Acts returning to Gottwood following the Festival’s 5th Birthday earlier this year include Futureboogie label regulars PBR Streetgang, Artwork, Ilian Tapes co-founders Zenker Brothers and 2020 Vision records owner Ralph Lawson. Other names on the bill include One Records stage hosts Subb-an and Adam Shelton, Rush Hour Record’s Hunee, AUS’s Midland, Boilerroom host Bradley Zero, France’s Point G and Leon Vynehall. The event will also host stages from Back To Basics, Bad Passion, Bade Records, Brotherhood Soundsystem, Butterside Up, Dog Eat Dog, Future Disco, Futureboogie, Fresh Out The Box, Hit & Run, Hypercolour, Jaunt, Jigsaw Presents, Louche, Nixwax, One Records, Percolate, Real Nice Presents, Rhythm Section, Road To Nowhere, Sounds Of The Universe, Studio 89, The Nothing Special, Tief, Waxxx, Wigflex and Wolf Music.